Hip Hop fans have been waiting for the third Dr. Dre album for well over a decade. His second album, 2001, was released in 1999 and his third album has been talked about and teased since the year 2001. The album, then referred to as Detox, was expected to be released in 2005, 2008 and 2010 but it never materialized. A lot of fans started to doubt if there would ever be another Dr. Dre record, myself one of them. Dr. Dre finally gave fans what they’ve wanted for years when he announced last week that his third album, now titled Compton, would finally release via Apple Music and iTunes on August 7th. He also revealed that he would be donating his royalties from the album to create a performing arts center in Compton. Compton can be listened to by Apple Music subscribers or can be purchased on iTunes for $13.99. I haven’t purchased very many albums in recent years, however the second I heard that Dr. Dre was finally releasing an album (for real this time) I purchased it. I’ve been listening to Compton all day and it’s an incredible album. The beats, most of which produced by Dre, are superb (“Darkside/Gone” and “Issues” are two standouts). The list of collaborators on the album is also impressive. 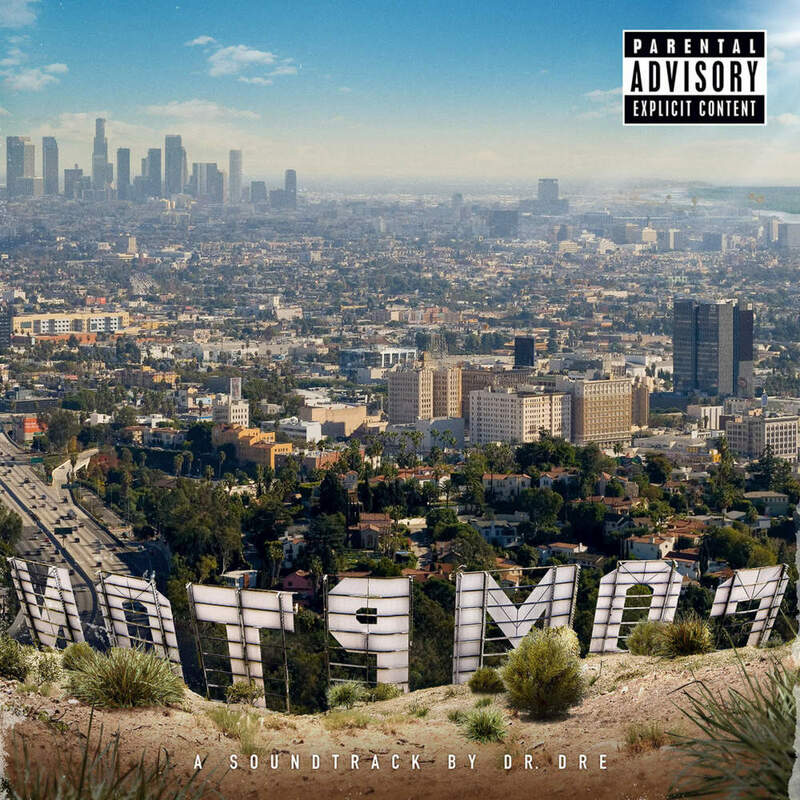 Compton features verses from those who have worked with Dre before (Ice Cube, Snoop Dogg, Eminem, Xzibit) alongside newer and lesser known artists (Kendrick Lamar, King Mez, Justus and many more). Compton is a strong album from beginning to end. I’ve enjoyed listening to it at the gym this morning and with the windows down in the car all throughout the day. I just can’t stop listening to it. This entry was posted in Apple, Music and tagged Apple Music, Compton, Dr. Dre, iTunes, music. Bookmark the permalink.